Jutta was born in 1955, in Hamburg. She went to school for ten years and describes it as “a necessary evil”. 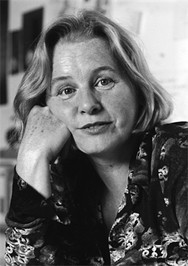 Jutta is one of the best-known picture-book artists and cartoonists in Europe. She currently lives in Germany. Is this you? Let us know. If not, help out and invite Jutta to Goodreads.